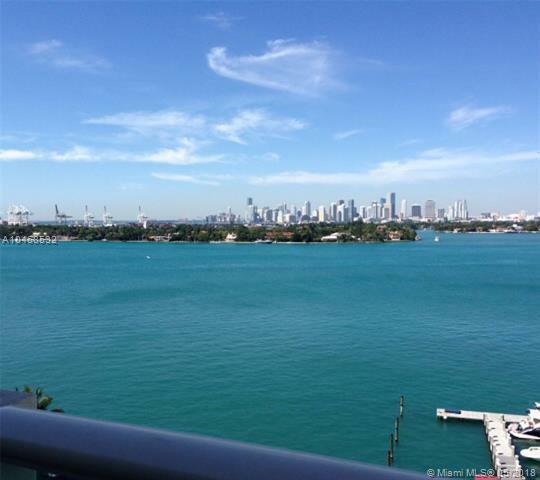 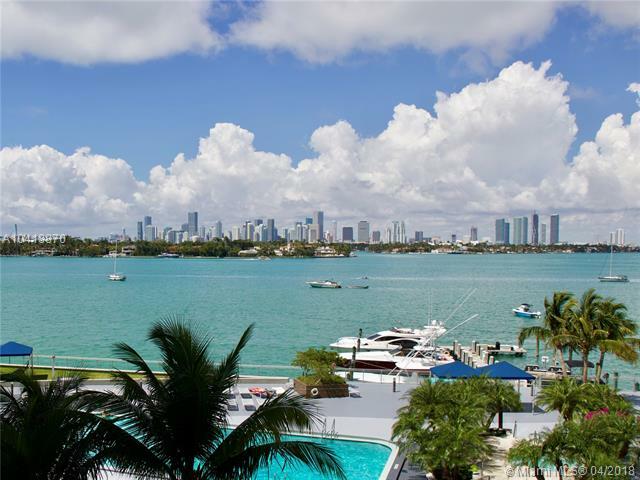 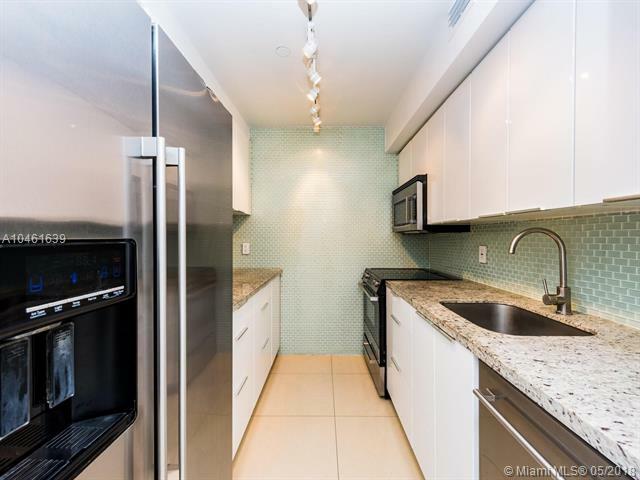 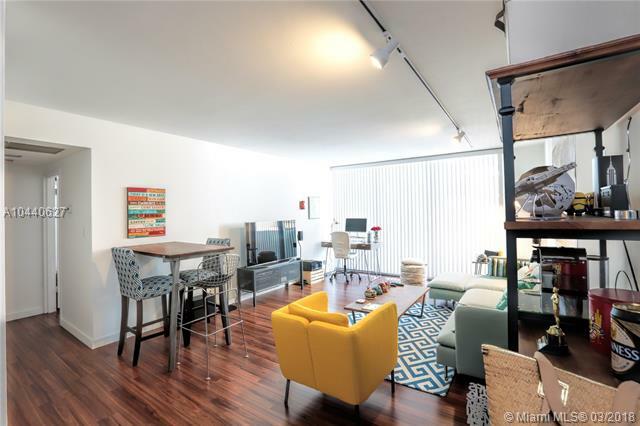 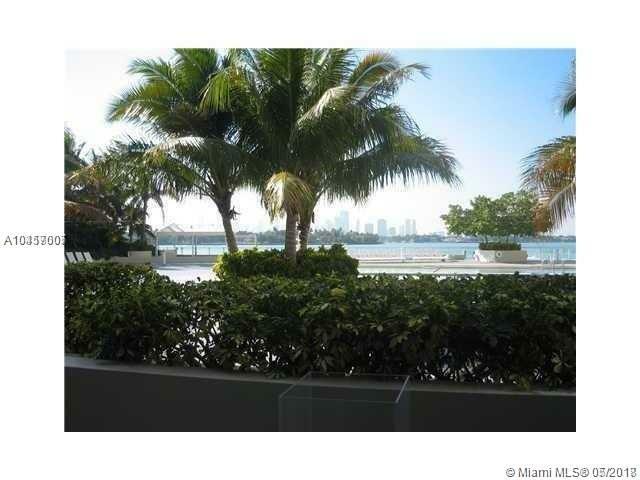 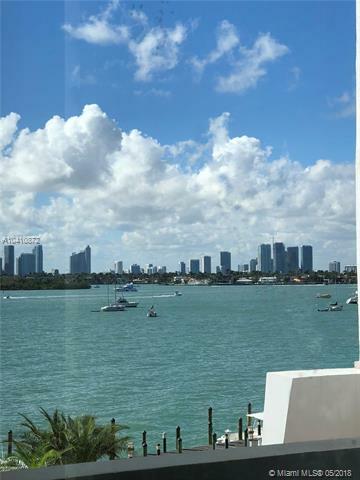 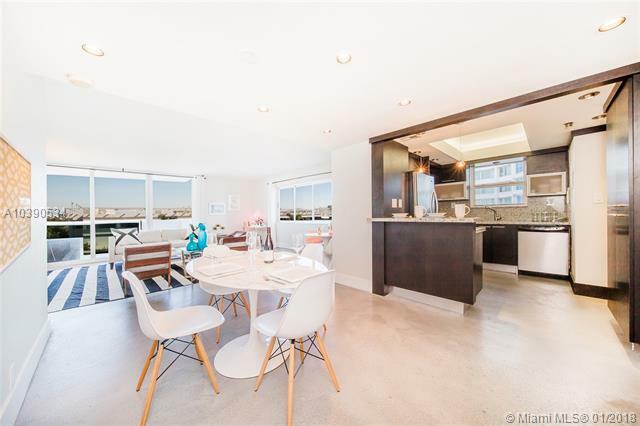 Mirador 1200 is a waterfront condo in South Beach located at both 1000 West Ave. Mirador 1200 is located next door to the Mondrian Hotel, Whole Foods, Starbucks and the shops on West Avenue. 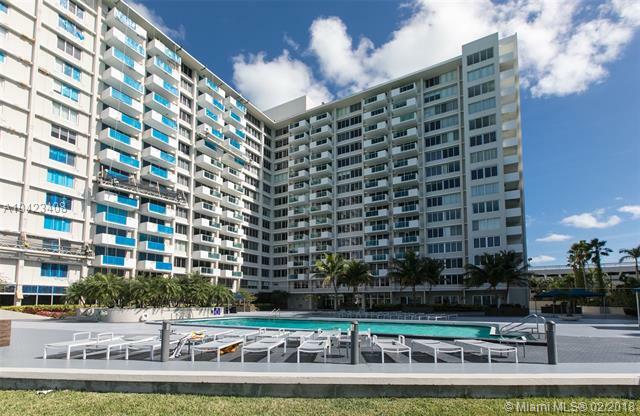 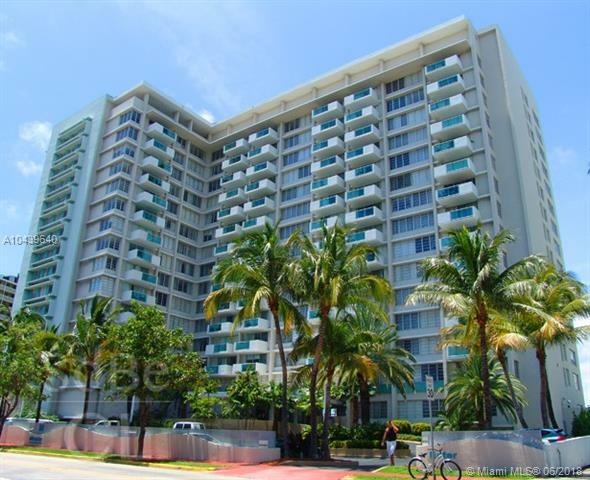 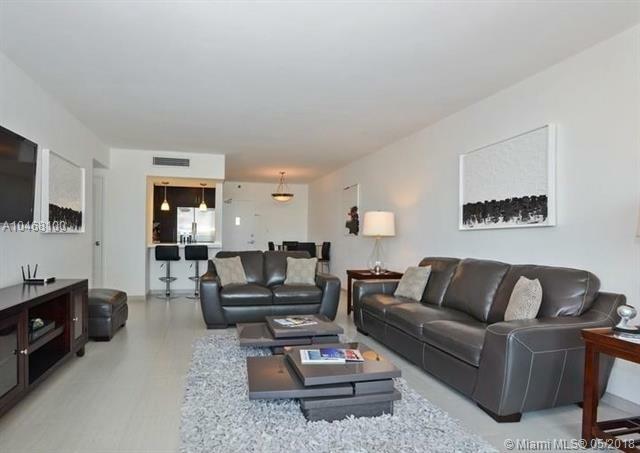 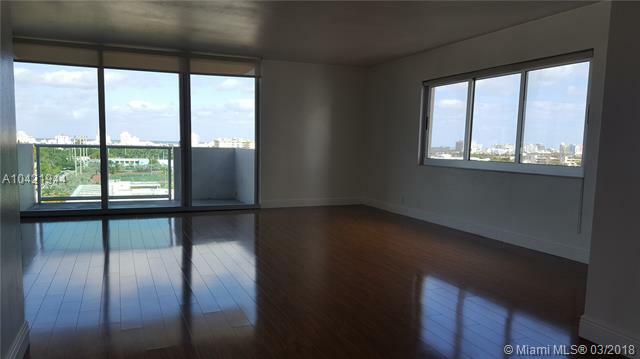 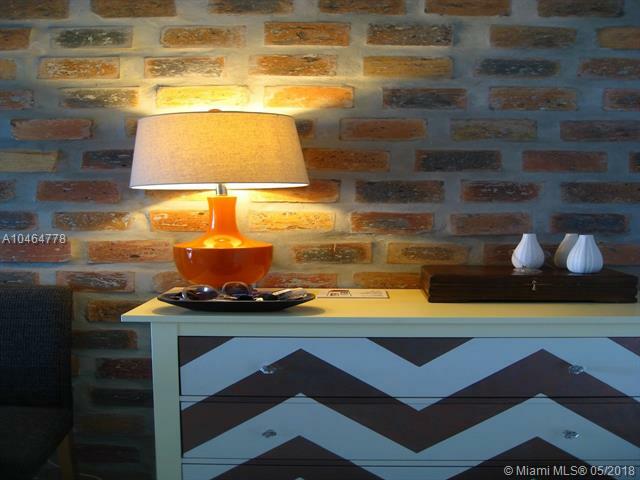 Mirador 1200 is four blocks away from Lincoln Road. 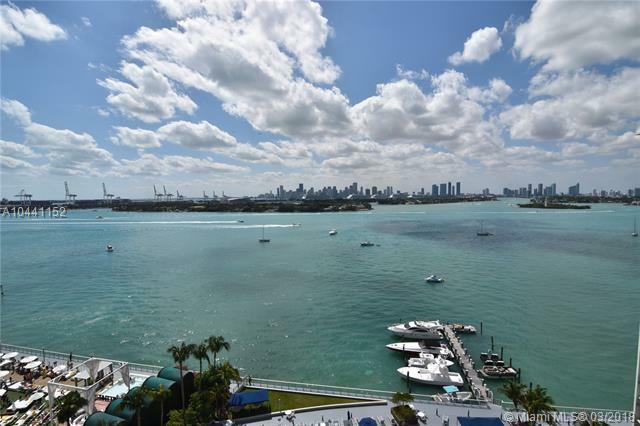 Located on biscayne bay, Mirador 1200 hosts a variety of residential features with incredibly generous amenities. 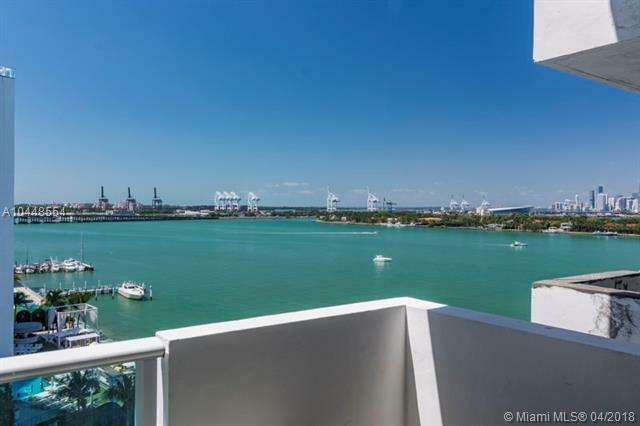 The residential units at Mirador 1200 feature incredible views from spacious balconies, diverse floor plans, floor-to-ceiling windows, and expansive walk-in closets. 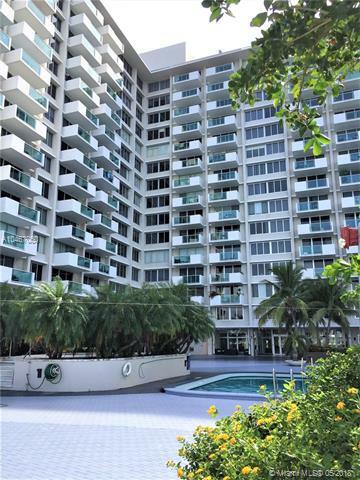 Below is an updated list of condos for sale at Mirador 1200. 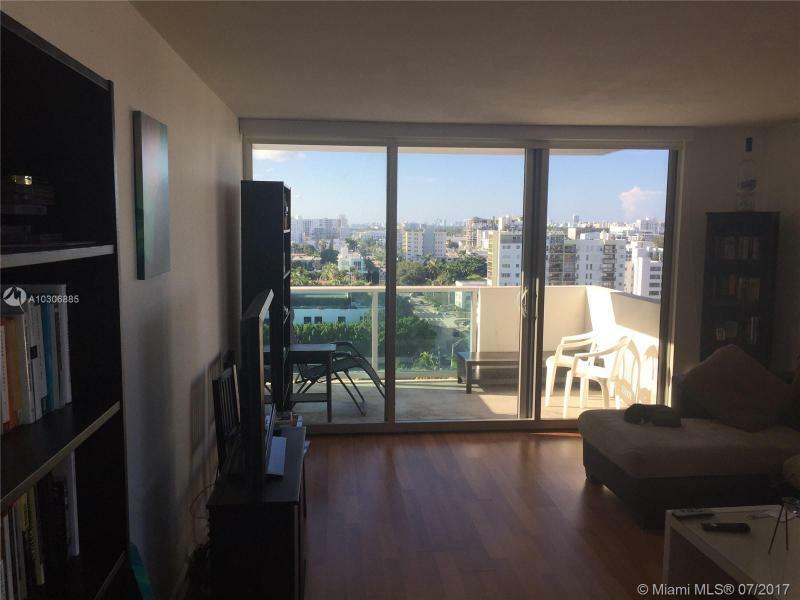 Below is an updated list of condos for rent at Mirador 1200.